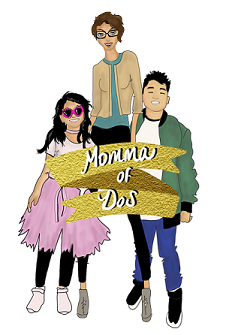 One of my favorite Latina/Tejana food bloggers is Vianney of Sweet Life, she is one of the sweetest, no pun intended, food bloggers known to Texas. She recently featured a drink on her IG page where she used Tekeen as her blend. 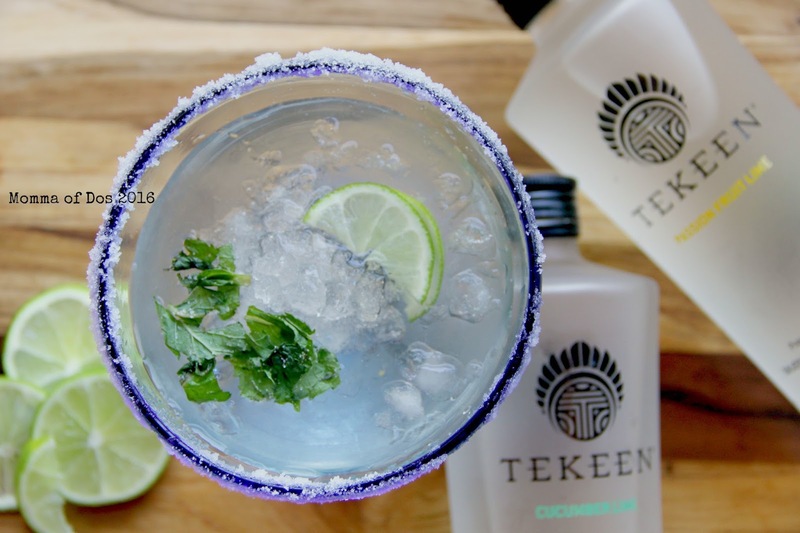 So, when Tekeen reached out to me as well about creating drinks with their premium cocktail mixes I was thrilled! Vianney was a great inspiration as I created my drinks. 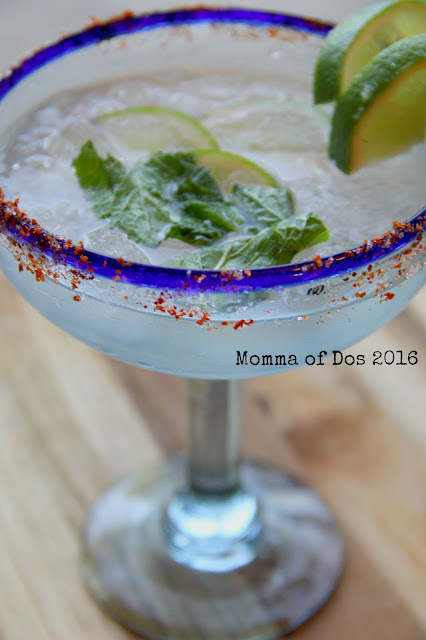 When I think of Summer I think of fruity, refreshing drinks and of course classic margaritas! Thanks to Tekeen, I was able to start sampling my Summer drinks early. I decided to make a minimal-alcoholic version and then your full on bring the tequila version. As mentioned in my last post I have a passion for local and Texas shops. 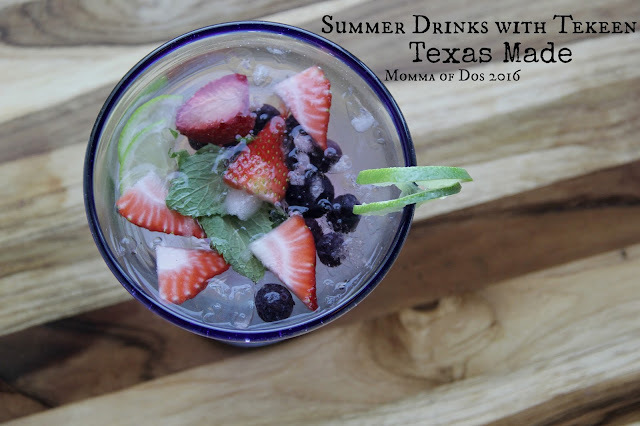 What better than genuinely delicious Texas Made drinks. It's the best way to recover from the upcoming Houston heat. I made my version of a berry filled "white wine sangria" with the Tekeen Grapefruit cocktail mix. Think of it as a fruit infused, aqua fresca with a sweet kick. It was super easy. I combined (about 1 1/2 cups) of fresh blueberries, raspberries and sliced strawberries with (1 whole lime) lime wedges and mint (to taste, I used about 2 sprigs) to about 2 cups of the grapefruit flavored cocktail in a small receptacle. It's best if you have a large jar with a lid or pitcher with a top that seals. So, that your flavors lock in. I left it in the fridge for about 8 hours to chill and infuse and then served over ice, it created a colorful and refreshing drink. 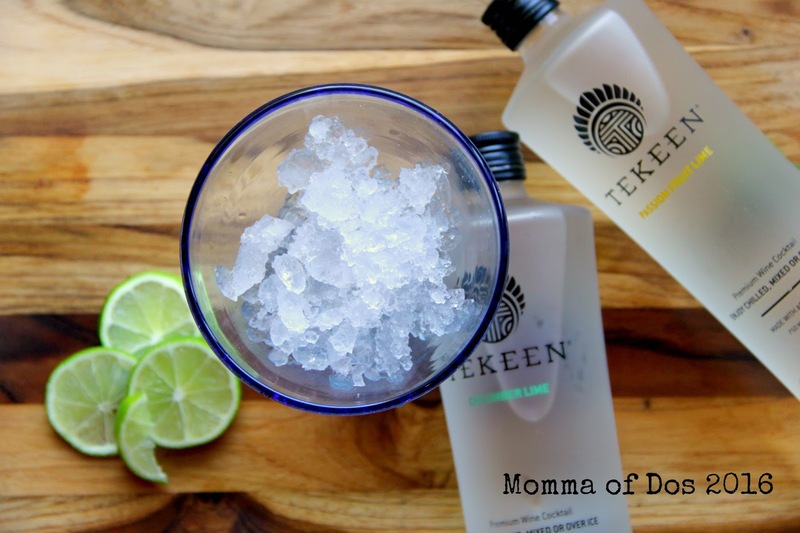 The alcohol in Tekeen is only about 12%, so it's very light and perfect for a relaxing afternoon in your backyard. My second drink was a classic, with a spicy kick alternative, a Margarita! 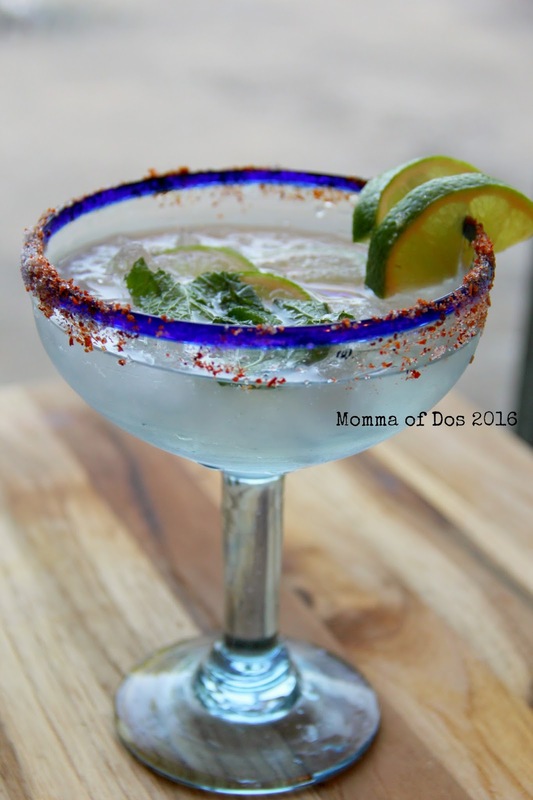 Perfect for your upcoming Cinco de Mayo celebrations or just your everyday backyard get-together. Also, very simple I mixed about 2-3 cups of the Cucumber Lime-flavored cocktail (but you can also use the Passion Fruit Lime flavor) with about 1/2 cup of tequila (really this is up to you), in a large pitcher and stirred it together. You can also shake it in a drink shaker or blend it with ice for a frostier taste. I preferred it with crushed ice so I crushed about 3 cups of ice in the blender, and then salted my rim and served the mix over ice. I garnished it with lime wedges and mint. It was so good, I cannot lie. As an alternate serving, I also salted my rim with a combination of tajin and regular salt. The combination was so yummy! I am a no fuss kind of Momma and these two drinks were simple, quick and easy to put together. These drinks serve about 3-4 people.